His eyes were red as tears swelled. Words, blocked by a lump in his throat, just could not find his voice. The otherwise stern politician was unusually overwhelmed with emotion. That was November 2014, when he was summoned to Delhi for a greater responsibility. 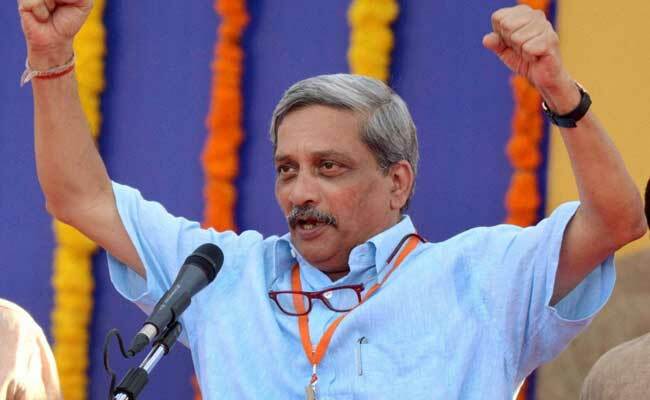 From Chief Minister of Goa, Manohar Gopalkrishna Prabhu Parrikar was moving as India's Defence Minister. "It is very difficult for me to leave the state," Parrikar stuttered, speaking to the media in Goa that evening. "I had lost my wife about 12-13 years ago, it is difficult." Life has come full circle in a little over two years. Parrikar is all set to be sworn in as Goa's Chief Minister for the fourth time. What bewilders many is why any Defence Minister would give up the powerful Number 4 position in the central government to return as Chief Minister of a state not seen as politically significant. It does become all the more surprising given that Parrikar's 28-month stint as Defence Minister has been lauded by many industry watchers. Truth is there is no one in Goa's political landscape who enjoys the respect and confidence of politicians cutting across party lines as much as Manohar Parrikar. The 61-year-old IIT graduate has a rapport even with his staunchest critics. His style is simple, straightforward, and he does not suffer fools. But at the same time he is affable. So, when the Maharashtrawadi Gomantak Party (MGP) and the Goa Forward Party (GFP) agreed to support a BJP-led government only on the condition that Parrikar became the Chief Minister, the ball was in the BJP's court. With three MLAs each, the two smaller parties who played kingmakers insisted that only Parrikar's political astuteness could hold the alliance together. The BJP bit the bullet, got their letters of support, and Parrikar staked claim before the Governor. All of this in less than 24 hours. The BJP's mantra is clear: don't give Congress an inch. And that's why they went for the kill. Though they won only 13 seats as compared to the Congress' 17, the BJP moved in swiftly in both Goa and in Manipur. Like it or not, ultimately government-formation is about numbers and cobbling a majority. The reality is that alliances are not based on political rhetoric during election campaigns. So, even if the MGP and the BJP broke their alliance before the election and contested against one another, they are back together now. The BJP even managed to convince the Goa Forward Party (GFP), which was highly critical of the saffron party's "communal" politics during the campaign, to join the new alliance. Interestingly, Parrikar will now have in his cabinet two young and promising politicians who took him and the BJP on during the last term: GFP chief Vijai Sardesai and Rohan Khaunte, who were both Independent MLAs. With 17 seats, the Congress was the single-largest party and needed only four more MLAs to cross the magic number of 21. It's astounding then that they were unable to get moving quickly enough. Literally caught sleeping. One truly wonders what exactly were they waiting for. Rahul Gandhi? And this happened while senior Congress leader Digvijaya Singh was sitting in Panaji. The problem for the Congress probably was where would they get the numbers from? MGP is a bit like the Shiv Sena in Maharashtra. They fight one day against the BJP, then it's "family" again. GFP? 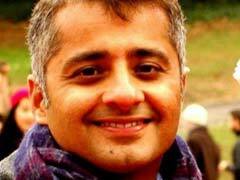 I wonder if the Congress would have even tried calling Sardesai, given that they ditched him in 2012, and again just days before the election in February 2017. So, Congress can cry foul, but where are the numbers? Where are the letters of support? The ground reality is that they didn't seem to have a chance. Weeks before voting day, senior BJP leader Nitin Gadkari threw a googly: if required, someone from Delhi could be the next Chief Minister. The message was clear: that "someone" was Parrikar, but it could not have been officially declared. 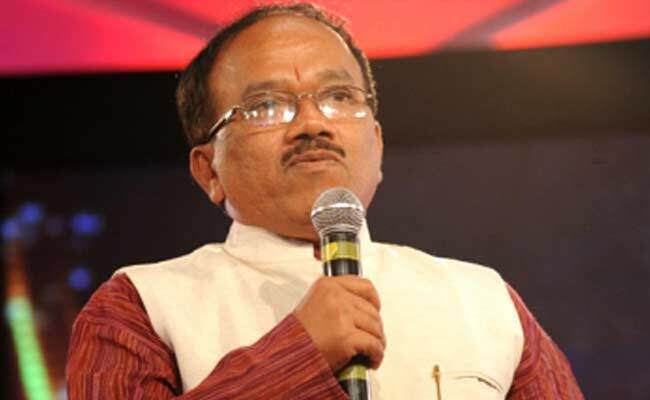 It is believed the soft announcement came after the BJP's internal assessment which surmised that Chief Minister Laxmikant Parsekar had been largely ineffective and his poor leadership had weakened the party. For example, while Parrikar had carefully nurtured relations with the Christian community, Parsekar took it for granted. This is why Parrikar had to campaign diligently, asking for votes on the basis of his own goodwill. That assessment seems to have come true. While Parsekar lost his own seat, many BJP ministers too were defeated. The BJP also lost a significant portion of the Christian vote in South Goa. Parrikar is the only one who can win it back. Parrikar has done well for himself as Defence Minister. He carried out defence reforms and streamlined the process of defence procurements. He simplified the system and pushed "Make in India". It was also during his regime that India carried out surgical strikes in Pakistan-Occupied Kashmir. What's more, like he had assured before moving to Delhi, he seems to have ensured his tenure was corruption-free. But the peculiar demand for him to be the guaranteed head of government by the two smaller parties did squeeze the BJP's options. Moreover, with the BJP determined to retain Goa, Parrikar is indispensable. But there are other options within the party to head the Defence portfolio. To end, let's go back to his farewell press conference in November 2014. After explaining how hard it was for him to leave Goa, where he lost his wife many years ago, Parrikar paused. And then he said, "But Nation is first." This is fundamentally who Parrikar is. But yes, it was not that he was giving up Goa for nothing. He was after all going to be Raksha Mantri. So one could ask what's the big deal? It is a big deal now, when he has decided to "demote" himself. Take a look around. How many politicians would really do that even in the interests - forget the nation - of their own parties?